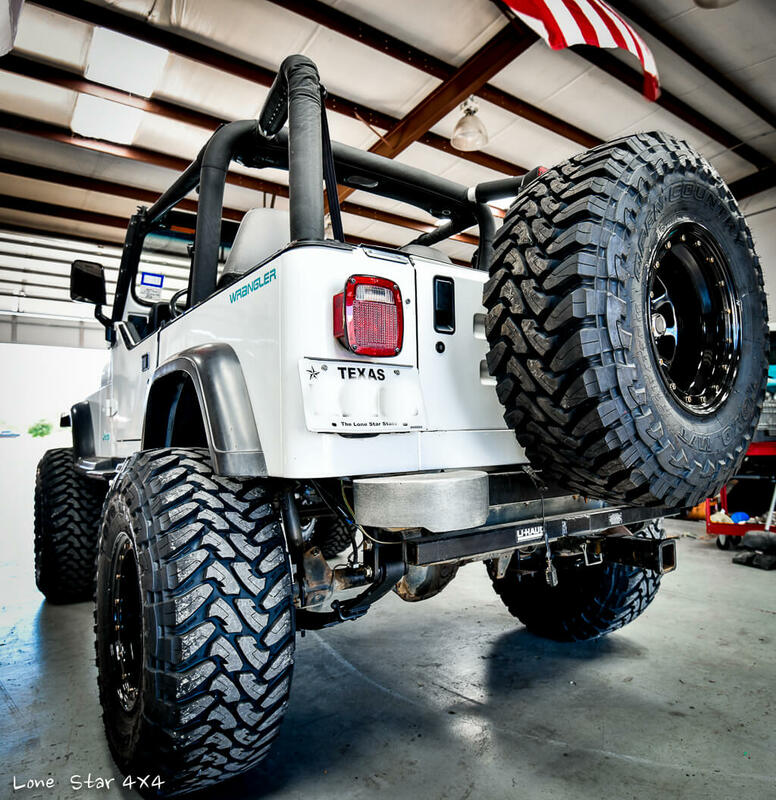 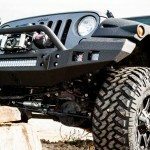 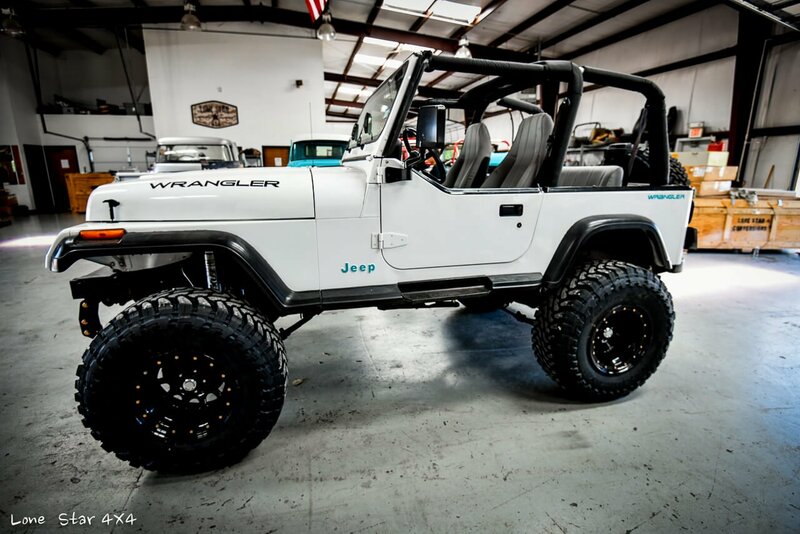 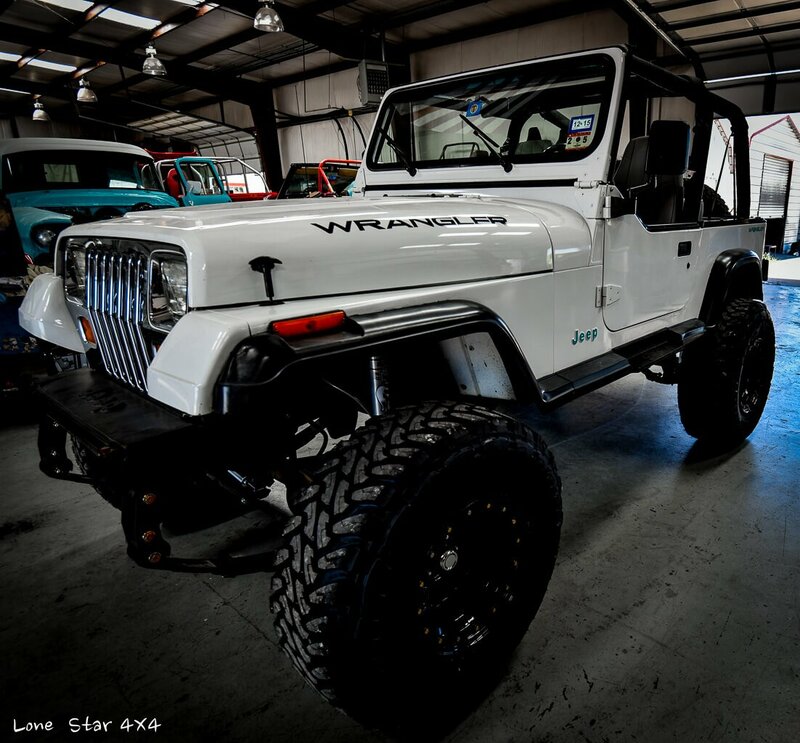 If you’re interested in having your Jeep Wrangler modified, visit Lone Star 4×4 in Denton, TX. 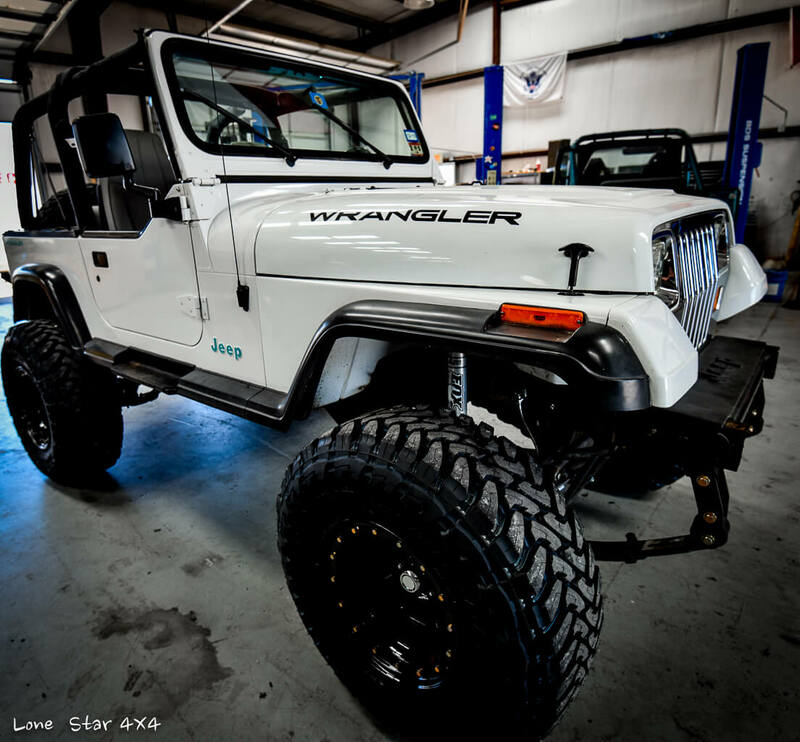 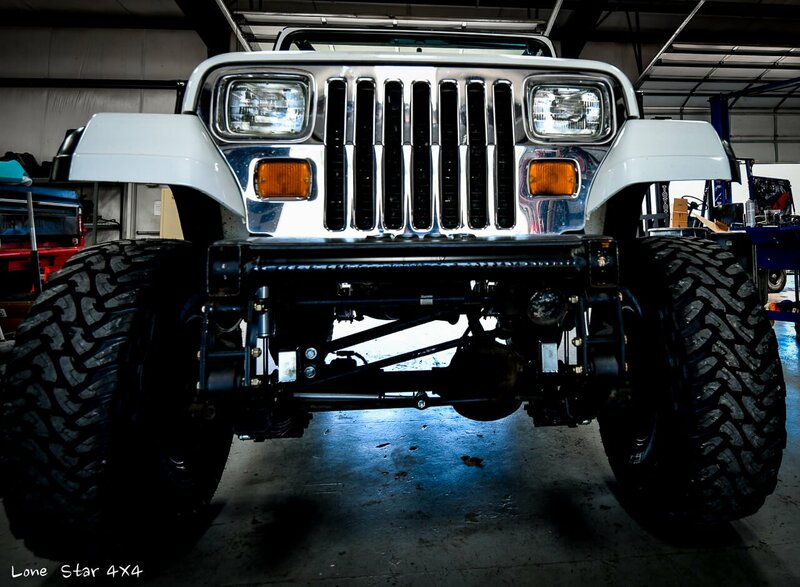 We specialize in Jeep customization and it’s our goal to help the car of your dreams become reality. 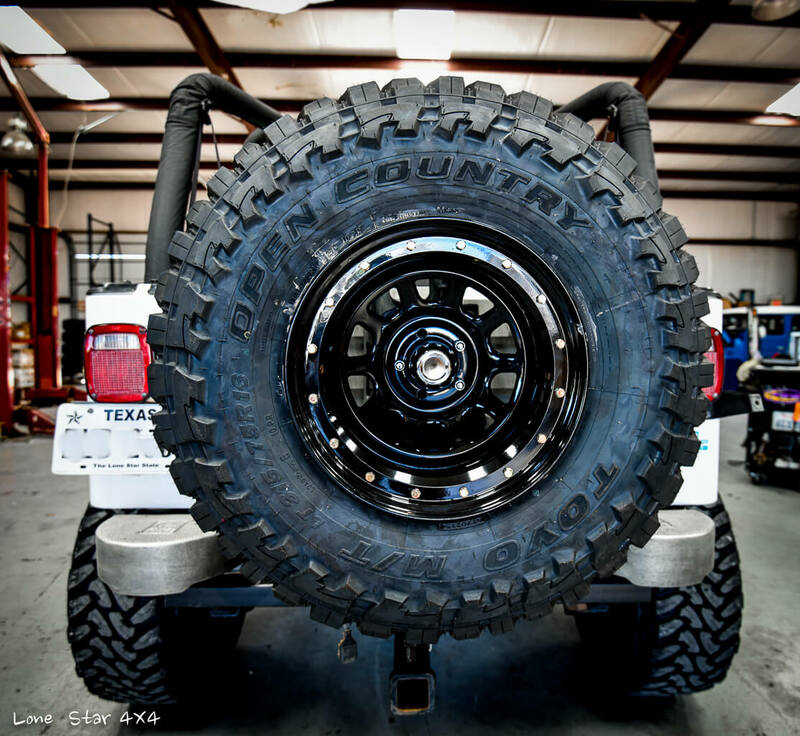 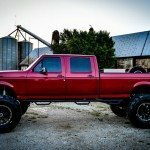 Lone Star 4×4 serves North Texas cities such as Lewisville, Allen, Frisco and many others, so contact us today to begin building your custom vehicle!